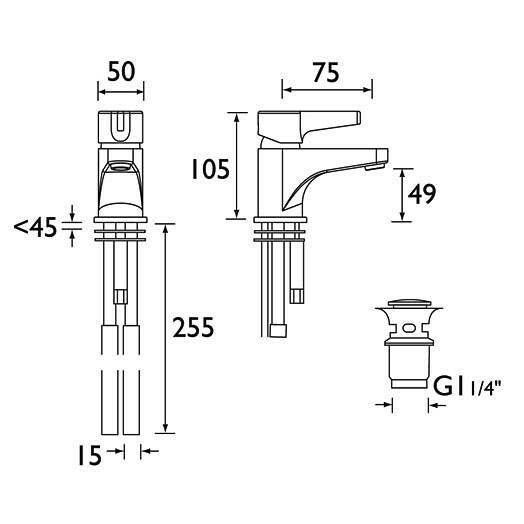 The utility lever bathroom taps offer fantastic quality and value for money. The simple design no fuss taps include ceramic discs within and lever handles offering an easy to use control. This mixer tap is for basins with a single tap hole. It is supplied complete with a clicker waste which is very simply operated by clicking down to close and clicking again to open. They have clear hot and cold indicators helping to prevent accidental scalding. 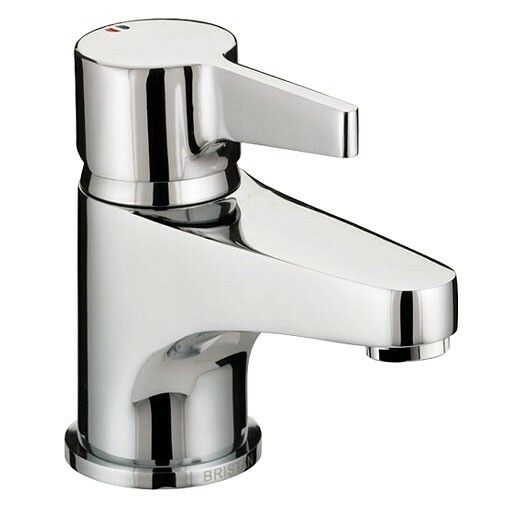 The design utility lever monobloc basin mixer with clicker waste is only available in chrome plated finish as shown.